hospitalizations than any other disorder. one out of every five American adults. using gastric balloons to help you feel fuller. using aspiration to reduce the number of calories you consume. WE HAVE MOVED OUR OFFICE TO A NEW LOCATION TO BETTER SERVE YOU! CLICK HERE FOR DIRECTIONS TO OUR NEW OFFICE. Welcome to Advanced Gastroenterology, where Board-Certified top gastroenterologist, Dr. Raza Hamdani serving Naperville, Aurora, Wheaton, Elgin, Joliet and Bollingbrook, specializes in the diagnosis and treatment of gastroenterology, liver and obesity issues. From abdominal pain, acid reflux, irritable bowel syndrome, colitis, colon cancer, hepatitis C, cirrhosis to weight loss treatment and management, Dr. Hamdani will determine the best treatment program for you to help you live your life to the fullest. Diagnosis and treatment of gastroenterology problems to provide the answers and relief you deserve. Diagnosis and clinical treatment of liver problems for the best possible health outcome. Accurate, comfortable and affordable cancer screenings to help prevent the third most common cancer disease in both men and women. 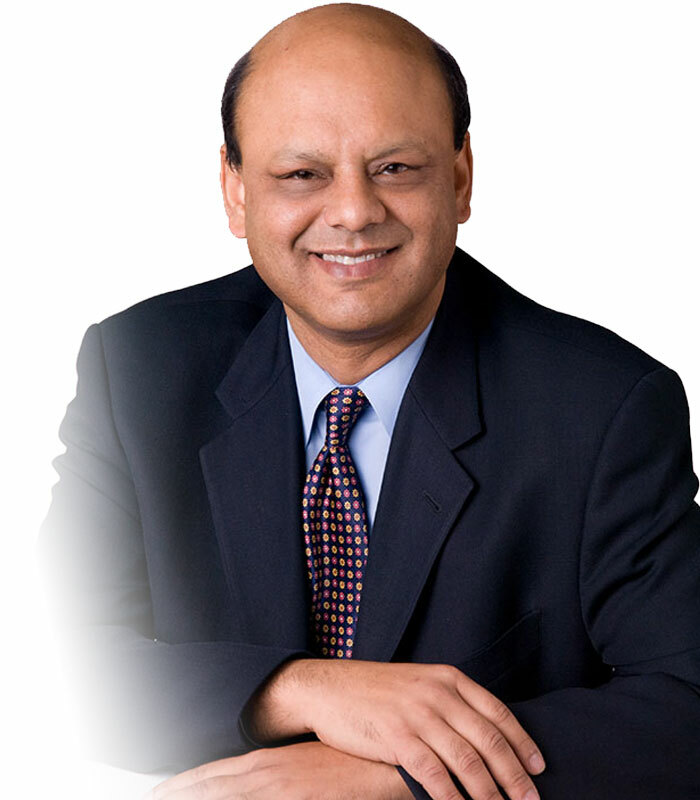 With more than 20 years of experience and an Ivy league education and training under some of the world's premier digestive disease and liver experts and institutions, Dr. Hamdani is one of the most experienced and highly trained Board-Certified gastroenterologist specializing in gastrointestinal and liver disorders and diseases. He specializes in colonoscopies and endoscopies and has performed over 10,000 of these procedures. Dr. Hamdani is also a weight loss specialist with focus and training on minimally invasive weight loss endoscopic procedures utilizing the best of his gastroenterology experience. Always striving to rise above and beyond, Dr. Hamdani continues to further himself in continuing education and training in the latest digestive disease treatments, techniques and technology, and remain actively involved with the education of digestive diseases, including currently serving as an Assistant Professor of Medicine at University of Illinois in Chicago. Dr. Hamdani is dedicated to providing the highest quality care and treatment to his patients by listening to their GI issues, accurately diagnosing the issues, helping patients understand their diagnosis while navigating them through their treatment options, and recommending the most effective options to ensure the best possible health outcome. Treatment and management of obesity with a comprehensive 12-months weight loss program. Life-changing non-surgical weight loss procedure involving gastric balloons to curb appetite, making it safe and effective for weight loss. Life-changing non-surgical weight loss procedure involving aspiration to reduce number of calories patients absorb, making it safe and effective for weight loss. To provide the highest quality patient care and services, Advanced Gastroenterology offers on-line patient services including a secure patient portal, on-line forms for new patients, on-line appointment requests and seminar registrations and on-line bill payment for patients to review their records, communicate with us, pay bills, as well as for us to update patients on the latest news. This helps ensure patient needs are met timely and make office visits more efficient and comprehensive allowing better quality time spent with Dr. Hamdani during their office consultations. At Advanced Gastroenterology, we take pride in delivering the highest quality of service to our patients. The Advanced Gastroenterology difference lies in our expertise, experience and personalized patient care. Expertise – Dr. Hamdani has been trained under the best Ivy League institutions in the management of the most complex gastrointestinal diseases including liver transplant. Experience – With more than 20 years of experience and having performed over 10,000 endoscopic procedures, Dr. Hamdani has extensive management experience in all aspects of gastroenterology and liver diseases including risks and complications. Personalized patient care – Recognizing that each patient’s digestive disease or weight loss issue is unique and varied, Dr. Hamdani is dedicated to personalizing each patient’s health care with the treatment program that is best suited for them. This includes comprehensive follow-up care, innovative solutions and partnering with R&D institutions.